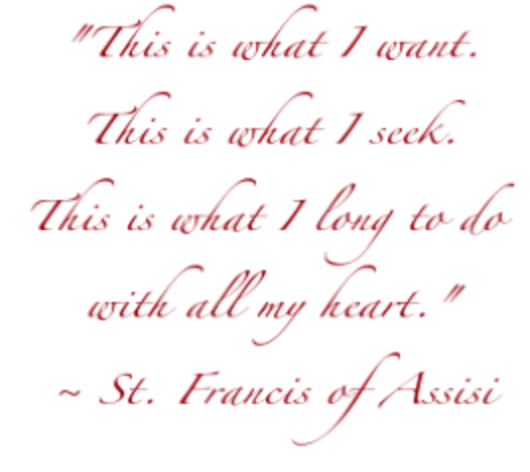 Veni Si Amas Discernment Retreats: We host vocational discernment retreats at St. Francis Convent throughout the year. 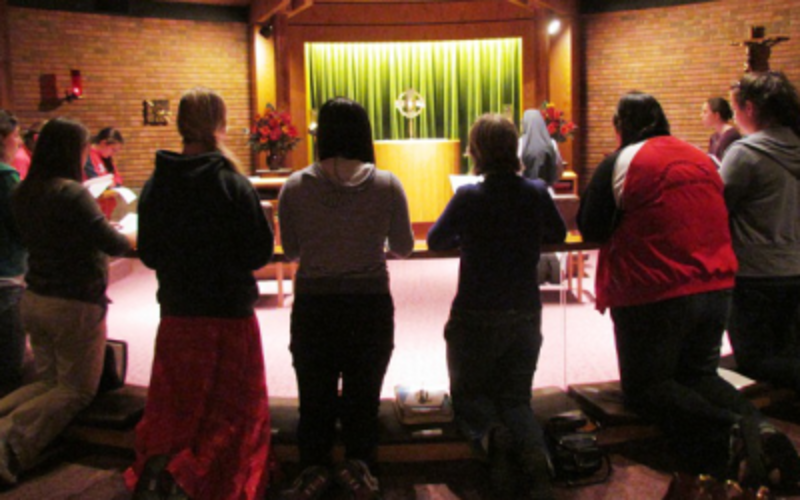 These weekends include talks on discernment and religious life, time in prayer with our Lord, as well as many opportunities to meet, share and pray with our Sisters. If you are 17-30 years old, you are invited! Register below by April 2, 2019. Feel free to email Sr. M. Karolyn with questions. Not able to make it in April? Save the Date for the Spring Veni Si Amas: October 18-20, 2019 (tentative). Individual and Group Visits: Contact Sister M. Karolyn to schedule a visit. If you are interested in knowing more about our Community, we invite you to complete the Vocational Inquiry. The story of Anna, who admired religious sisters as a young girl. 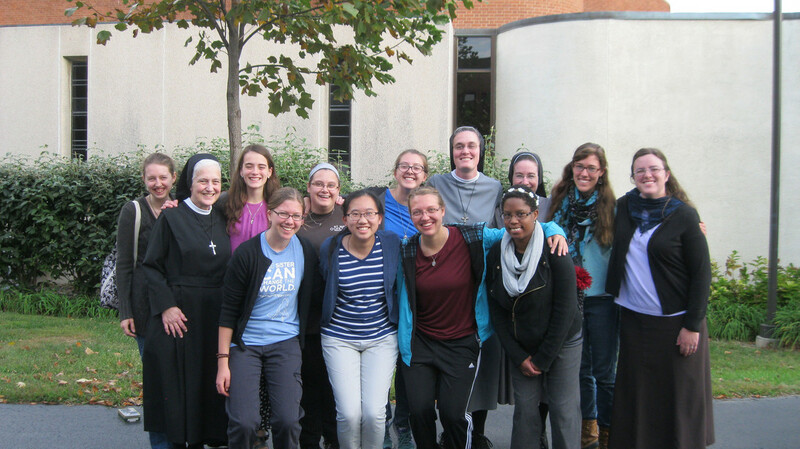 Through prayer and discernment, she answered God's call and fulfilled her vocation to be just like those sisters!